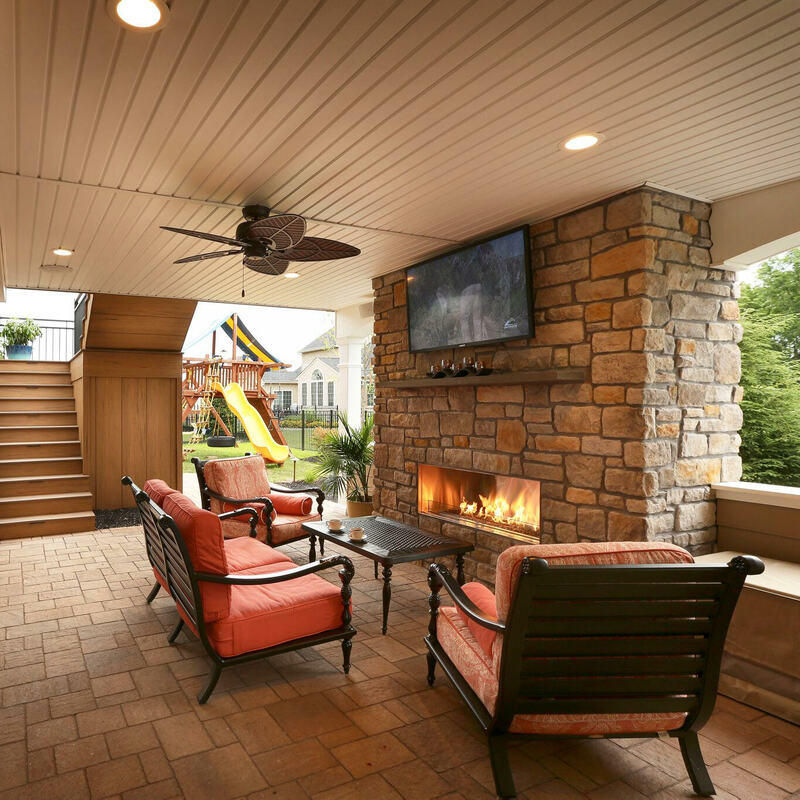 MasterPLAN carefully creates many personalized 3D landscape designs and builds amazing backyard landscape retreats for people all around the greater Lehigh Valley area each year. The #1 request we have is “can you make my new landscape plan low maintenance?” “Yes, absolutely ” is always our answer. We only design with efficiency and low maintenance in mind. Who has the time today to maintain a high maintenance landscape or patio? Not many! 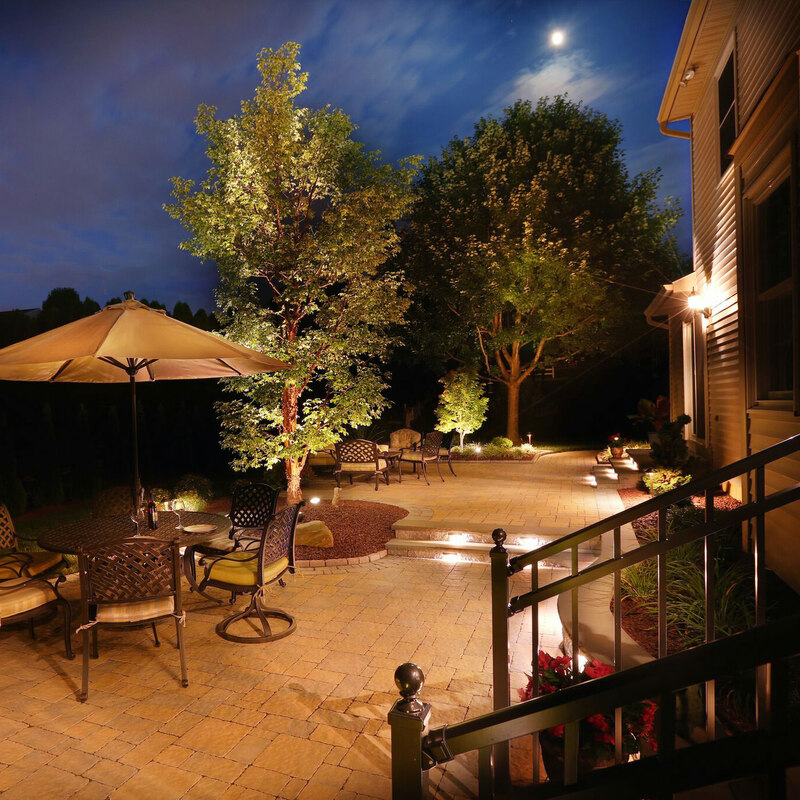 Below are a few tricks that we use here at MasterPLAN Landscape Design to ensure that you spend more of your time enjoying your new backyard and less time slaving over it. 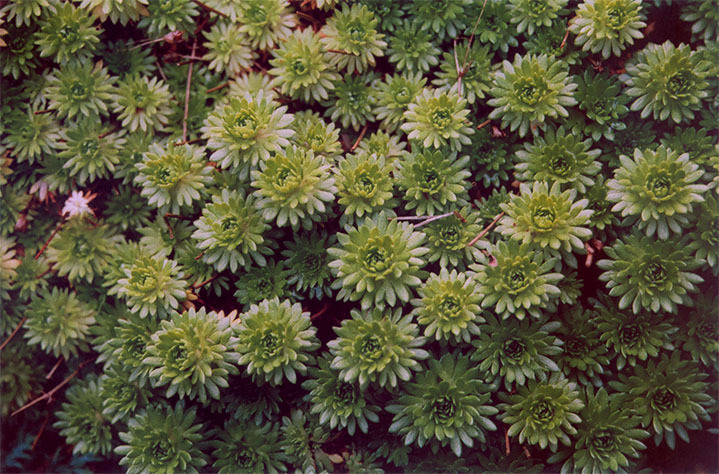 Adding ground cover plants like Vinca minor, Lirope, Microbiota, Sedum, Creeping Juniper and Pachysandra to a new or existing landscape bed will create a nice look by naturalizing as it spreads, and will also cut down on the amount of mulch you will need to add to those beds each year. Be mindful to select one that you really like, as ground covers tend to spread into a space. Avoid climbing ground covers like English Ivy unless you want your new ground cover to extend out of the beds and up the side of your house! Not all trees, shrubs, and perennials are created equally. Some want to be skinny and tall while others want to be short and round. Today, plants come all sorts of shapes, colors and sizes so selecting the right ones for your particular site can seem like a daunting task. Choose the wrong ones, and you could be plagued by a lifetime of trimming and maintenance. Excessive plant maintenance normally comes from homeowners trying to keep the wrong bush the right size. Here at MasterPLAN Landscape Design, we take the guess work out of plant selection and take ample time in guiding you through our book of beautiful, tested and proven plant selections. Over the many years of creating extraordinary landscape designs in the Lehigh Valley, we know which plant do well in the shade and which plants embrace the full hot sun. Which ones like clay soil and which do not. With a little professional guidance, you’ll select the plants that appeal to you for your new landscape project. Remember, this new landscape will be installed around YOUR home not ours so we want you to love very plant in the design! Most people opt to have a beautiful dark brown or rich black much installed around their property here in the Lehigh Valley. It looks rich and soft and helps keep the weeds out. 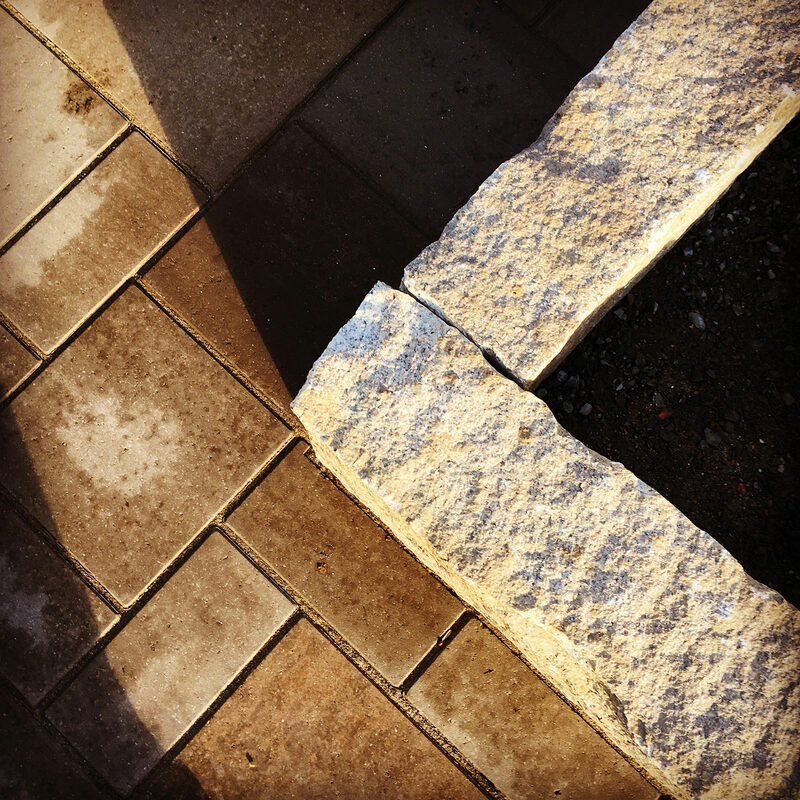 But adding a few spots of decorative stone in areas around your property is a great way to eliminate yearly mulch maintenance in those spots. However, I don’t suggest just cover all of your mulch beds with stone because adding too much stone will make your landscape beds appear “hard” and not really natural. 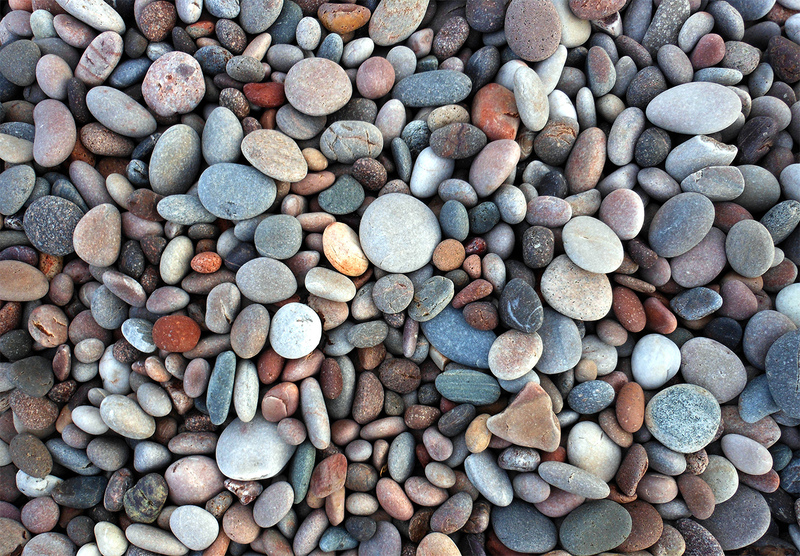 So I suggest adding stone to a few low-lying areas around your home and property. This alone could give your existing landscape beds a nice new appearance. With there are many different sizes and colors of stone available today, select one that complements the color of the house and existing mulch color. 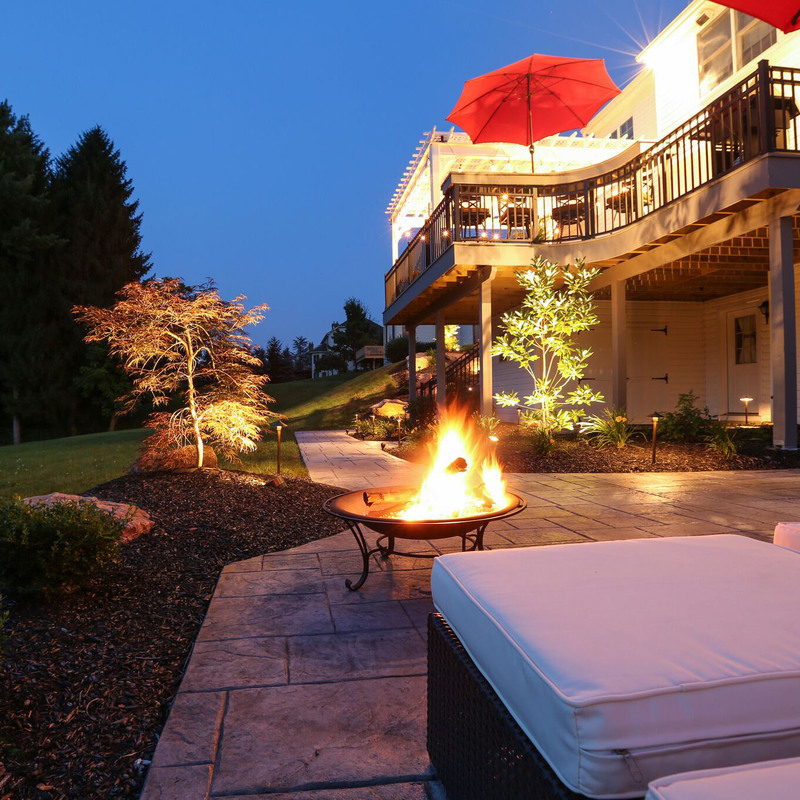 There are many other tricks we have up our sleeve here at MasterPLAN to help you eliminate outdoor maintenance and get you back enjoying your backyard! Here at MasterPLAN Landscape Design, it is our mission to educate our clients into making good informed long-term landscape decisions. Call us today @ 610-628-2480 or click here to schedule you free design consultation. Click here to find out how MasterPLAN can help you.